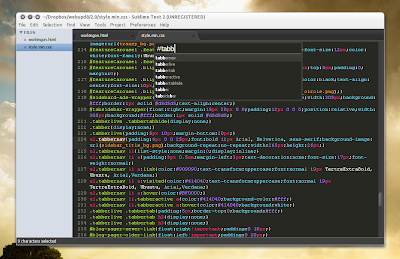 Sublime Text 2 is a TextMate-like text editor currently in alpha which is now available for Linux too (as well as Windows and Mac OSX). The application is not free but its evaluation period does not expire. Other features include macros, various find tools (find in files, find in open files, incremental find), easily switch between project, multiple selection, autocomplete and lots more. And of course, everything is customizable. 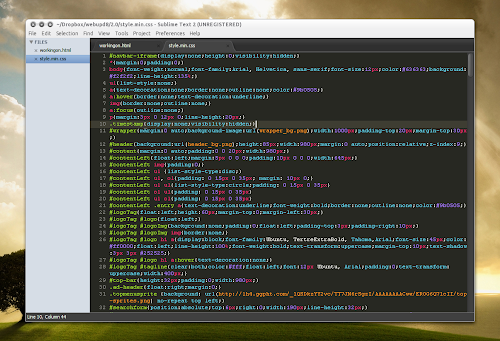 Since Sublime Text 2 is currently in alpha, some features are missing. These include distraction free editing, spell checker, bookmarks, a full python API and more - but all these will be coming in the next months. 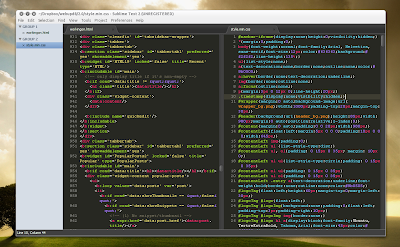 Download Sublime Text 2 alpha for Linux, Windows and Mac OSX | To run it on Linux, simply extract the downloaded archive and double click the "sublime_text" file. 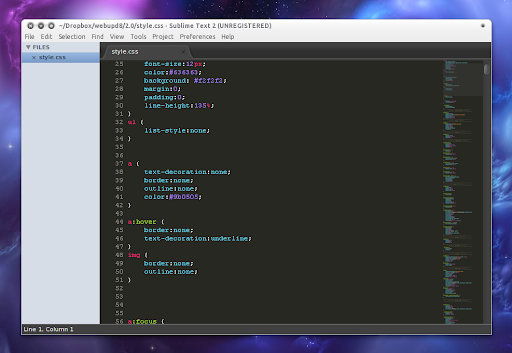 Update: Sublime Text 2 is now available in a PPA for Ubuntu! Want most of the TextMate features in Gedit? Try Gmate.